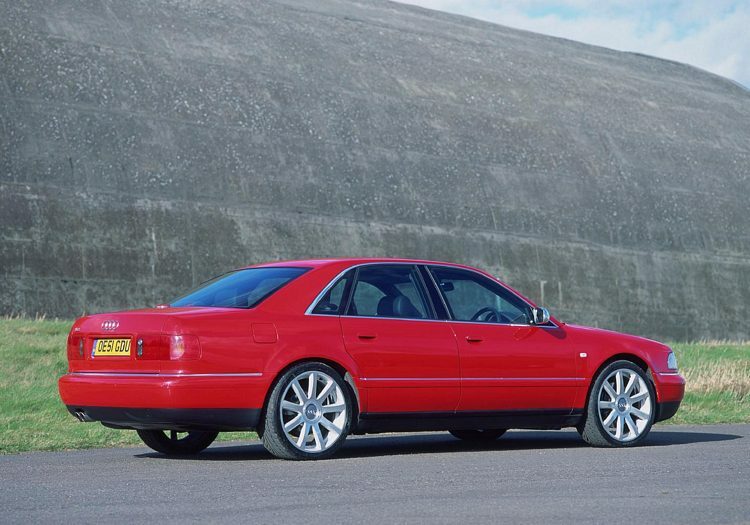 Additional Info: The S8 was avialable from 1997 with 335bhp. 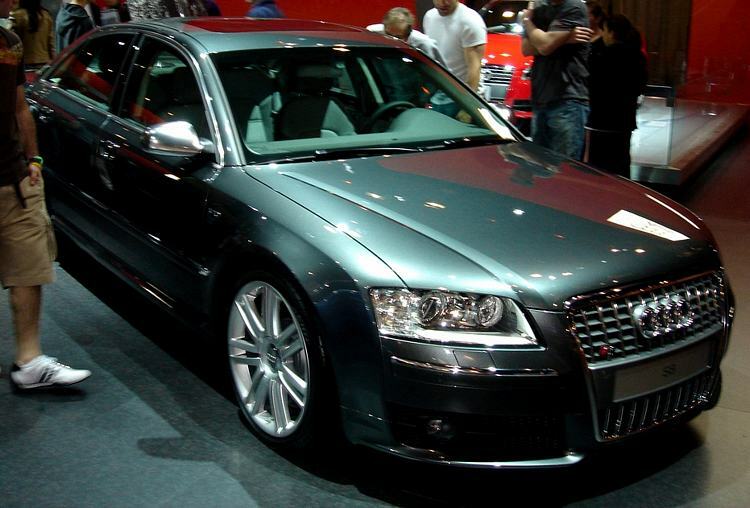 Has ABS, EBD, and ESP. 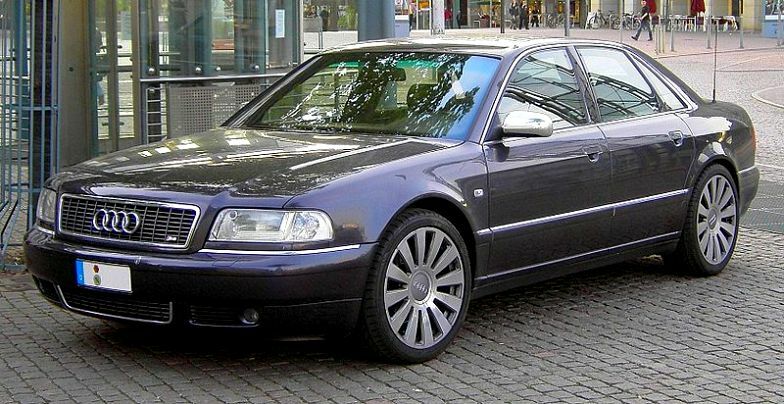 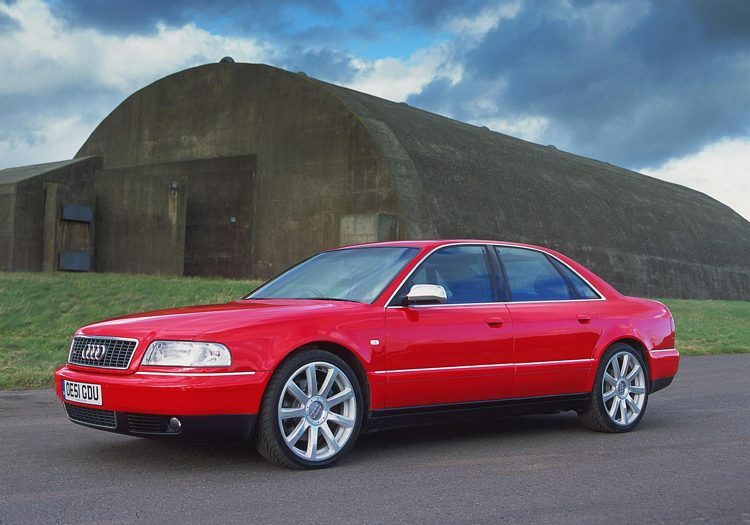 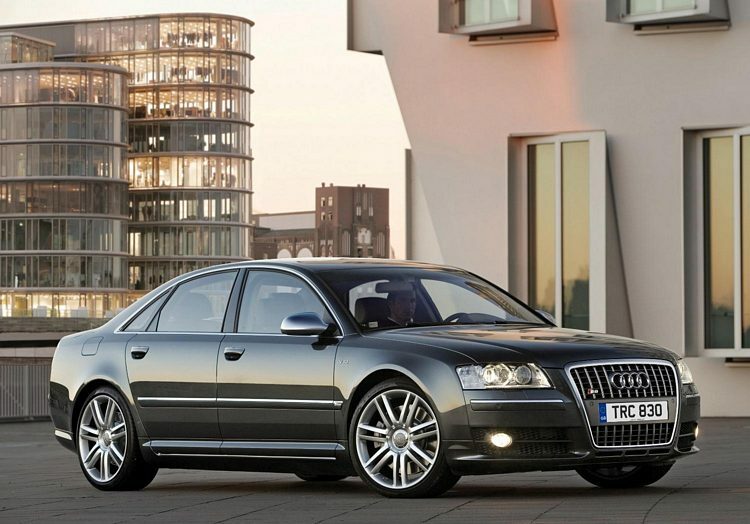 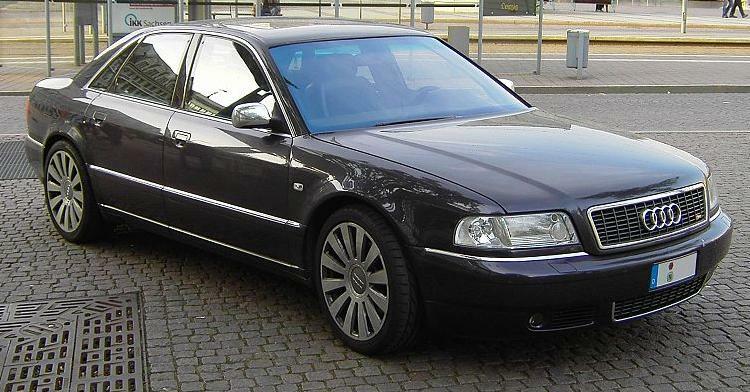 No mention of an S8 from 2003-2004, but there was a 276bhp 3.7 litre A8 with 0-60 in around 7 secs, a 345bhp 4.2 FSI with 0-60 in around 6 secs and from 2004 a 444bhp 6.0 W12with 0-60 in 5 secs. 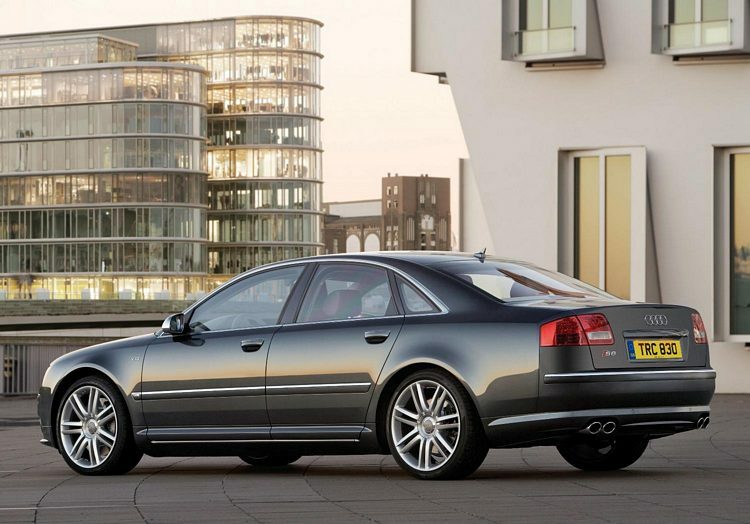 Additional Info: Has ABS, EDL, DSP, ASR and ESP. 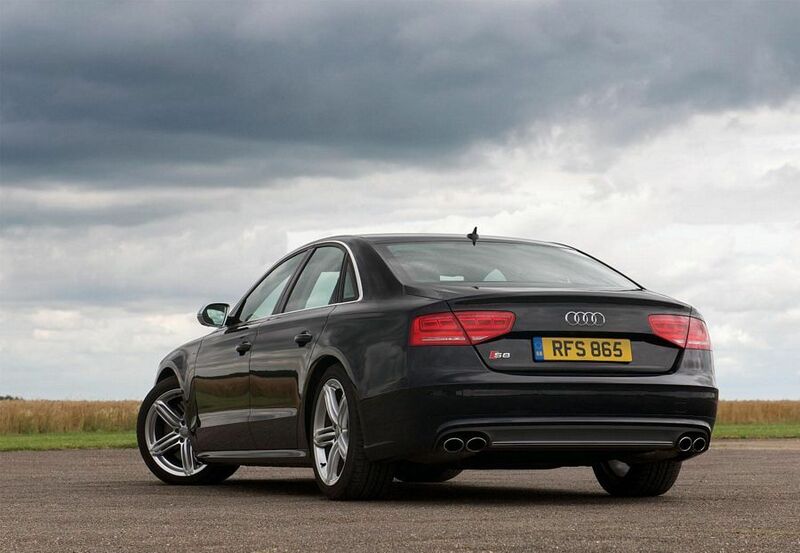 Click Here To See A Guide To Car Abbreviations. 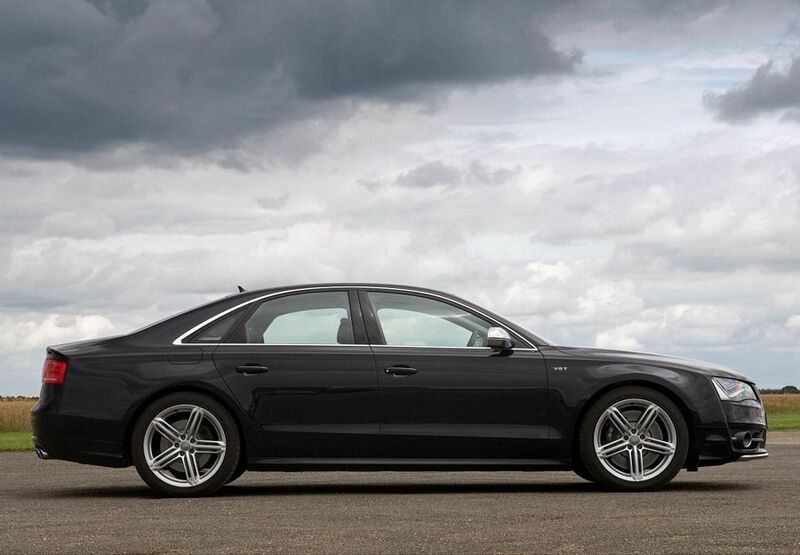 Additional Info: The 4.0 TFSI S8 engine not only gives great performance, but has one of the best fuel efficient engines for the power produced, with it’s start stop and cylinder on demand systems. 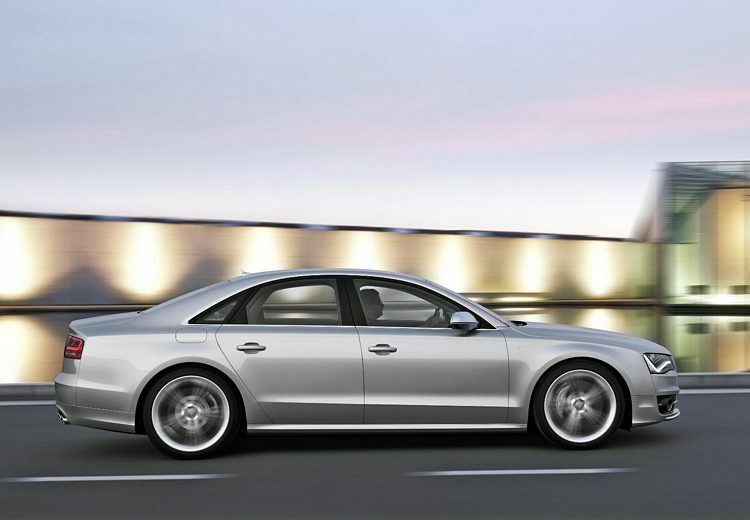 It also features adaptive air suspension with variable damping, dynamic steering, a sport differential and all Audi’s S series options for the exterior and interior. 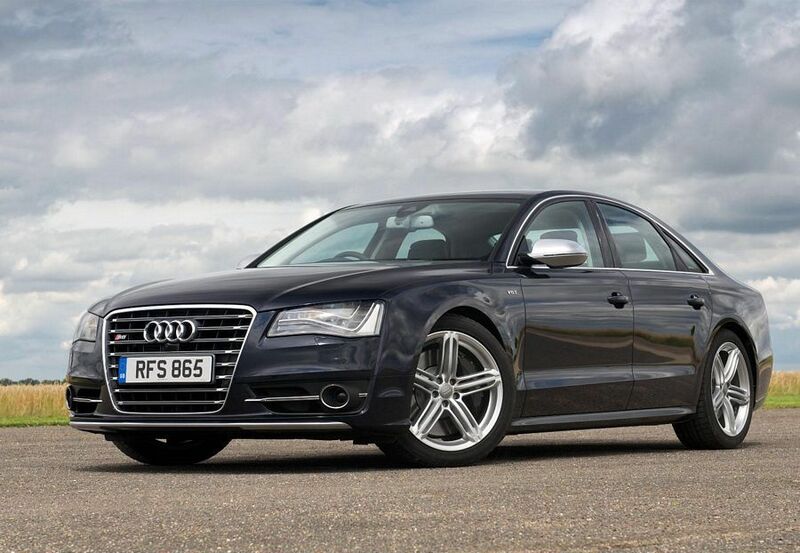 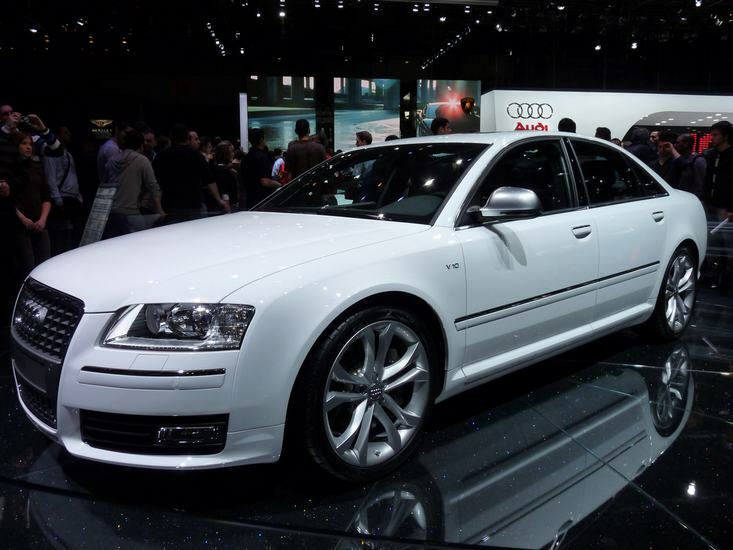 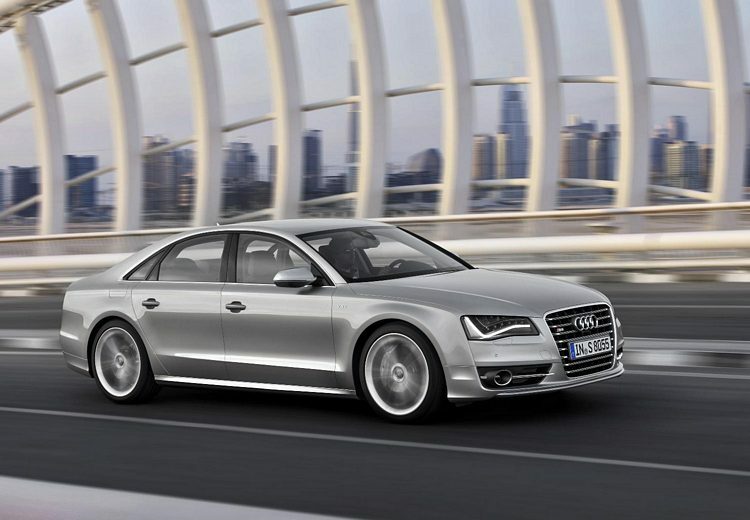 An S8 Performance version was released in October 2015 with 596bhp/553lbft reducing the 0-60 time to 3.7 seconds.